As we discussed in October, the Supreme Court denied a request to stay the Department of Labor’s new “Home Care” Final Rule, which prohibits third-party employers from using the overtime exemption in the Fair Labor Standards Act (FLSA) for certain domestic service workers. The Rule also narrowly redefines the term “companionship services” under the FLSA. 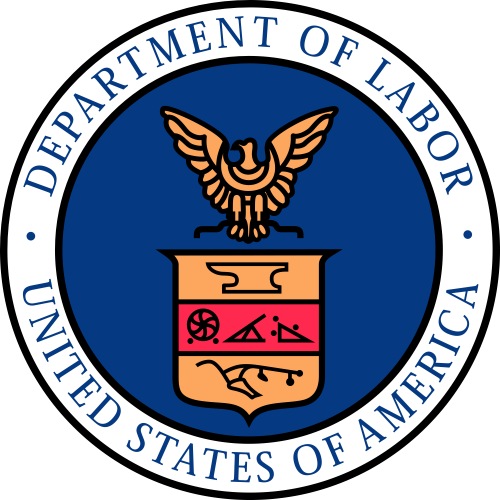 DOL Wage and Hour Division Administrator Dr. David Weil issued a new policy statement last month that confirmed the Department will begin enforcing the Rule starting today. The DOL will exercise “prosecutorial discretion” now through the end of the year for any violations it finds, taking into consideration (among other things) the employer’s good faith attempts to comply with the Final Rule. Given that the DOL originally sought to make the Rule effective on January 1, we will have to wait and see if individual plaintiffs can pursue alleged violations from today forward or retroactively to January 1. The new rules apply to two categories of domestic workers: those who provide “companionship services” by visiting the home, and those who do so while living in the home. Those workers will be eligible for minimum wages or overtime pay if they are employees of a business or other outside provider. The new rules will not apply to those who are hired directly by the person being served or by that person’s family; those workers will remain exempt. The new rule also narrows the definition of companionship workers to those who spend no more than 20% of their time providing actual care, such as feeding and bathing. For complete details, see October’s post on this Rule.